“The Long Road Home” was conceived as a collection of all original songs that embraces blues, funk, rock ‘n’ roll and the Bo Diddley beat. 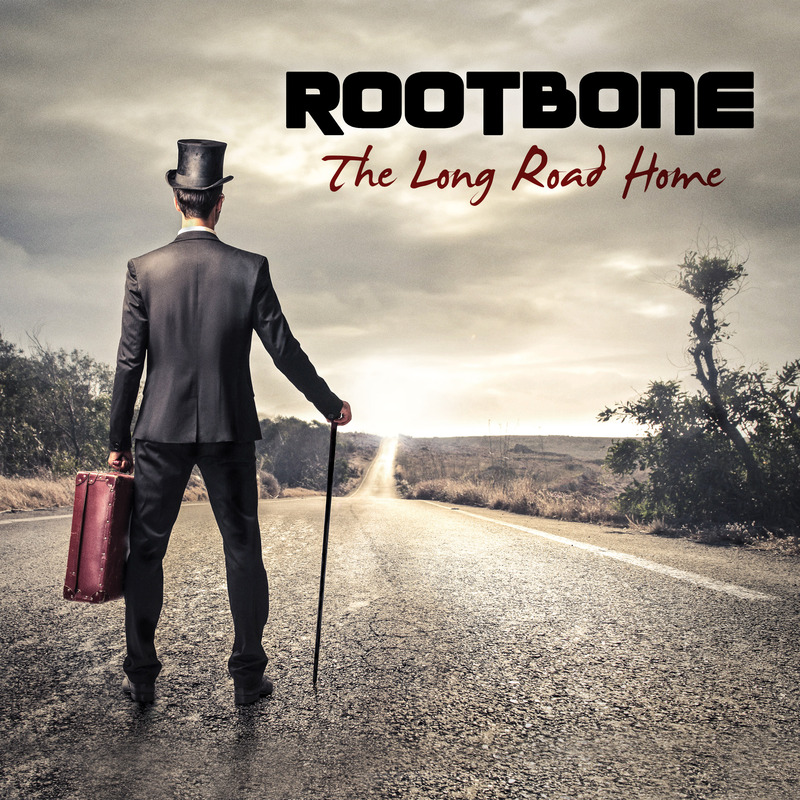 RootBone took a page from the Daniel Lanois recording handbook about recording in an open room, and recorded the album in a century old church converted into an open-concept recording studio. That approach provided the perfect vibe to capture the grooves. Mastered by: Noah Mintz, The Lacquer Channel Mastering, Toronto, Ontario.